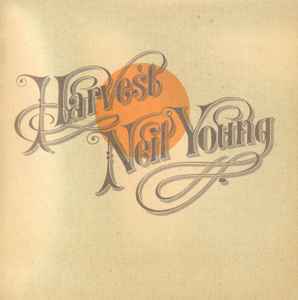 5 –Neil Young With The Stray Gators Are You Ready For The Country? Track 9: live at Royce Hall-UCLA. All songs ©1971 Silver Fiddle Music (ASCAP), except "A Man Needs a Maid," "Old Man" and "The Needle and the Damage Done" ©1971 Broken Fiddle Music (ASCAP). ©2009 Reprise Records. Made in U.S.A.
©℗ 2009 Reprise Records for the U.S. and WEA International for the world outside the U.S. Made in U.S.A.
©℗ 2009 Reprise Records, a Warner Music Group Company.